Declan Ryan is certainly no stranger to ice hockey fans in the Manchester area. 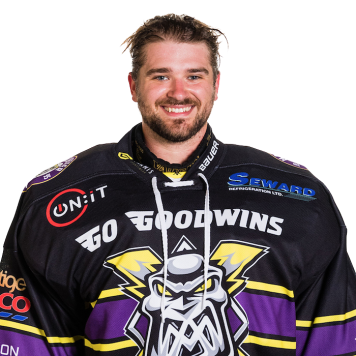 Ryan was the starting netminder for the Manchester Phoenix in their 14/15 campaign before taking a year out to concentrate on his studies. Born in the High Peaks area of Derbyshire, Ryan returned to hockey last year in the NIHL 2 North for the Altrincham Aces, where he made it on to the league All Star Team. 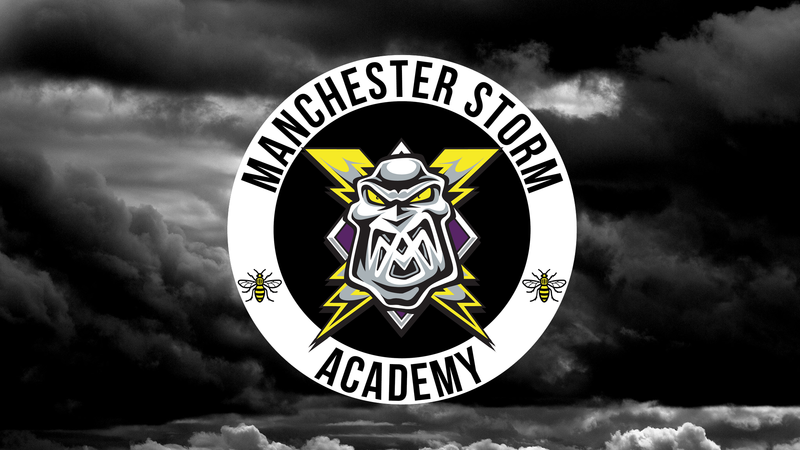 “Dekes” has signed a 2-way contract between Manchester Storm and the Aces for the 18/19 season.